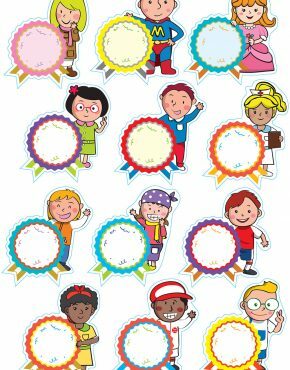 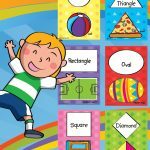 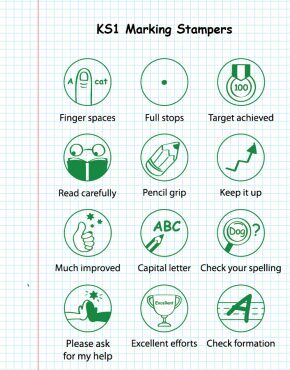 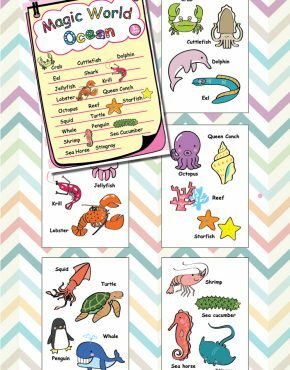 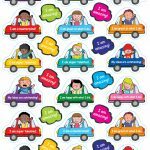 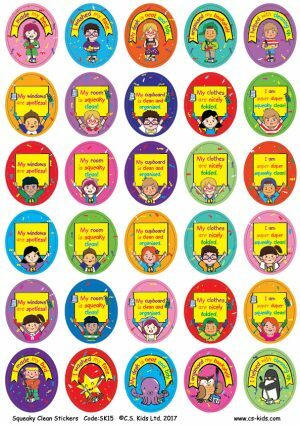 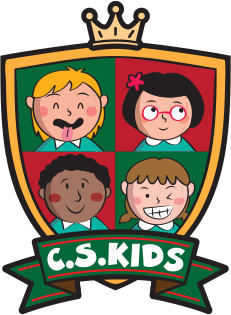 EYFS Squeaky Clean Stickers | C.S. 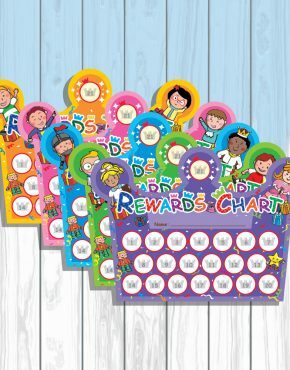 Kids Ltd.
You’ve scrubbed, you’ve wiped and you’ve organised. 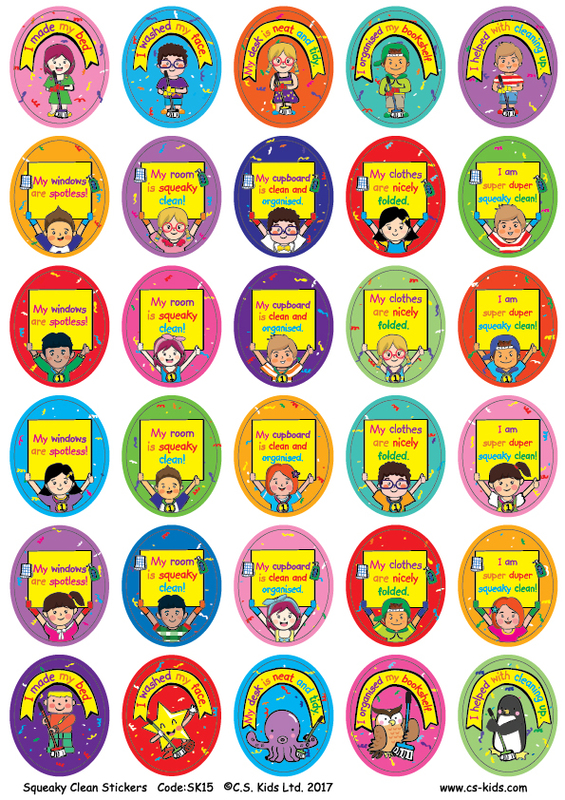 Now it’s time to sit back and enjoy the fruits of your labour with our lovely squeaky clean stickers!